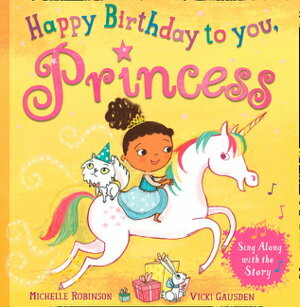 A magical sing-along birthday adventure for the little princess in your life, based on the lyrics of the Happy Birthday song! 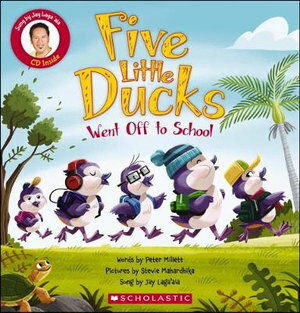 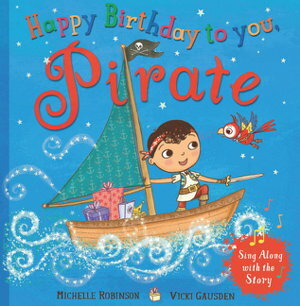 A magical sing-along birthday adventure for little pirates everywhere, based on the lyrics of the Happy Birthday song! 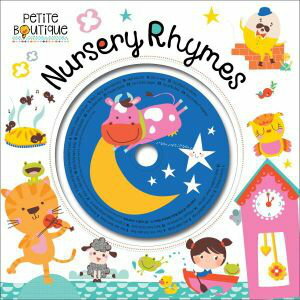 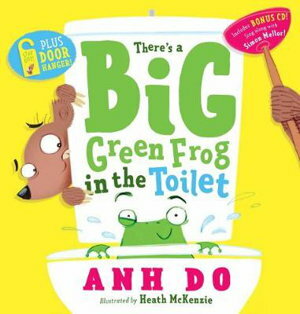 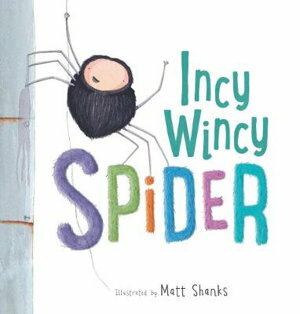 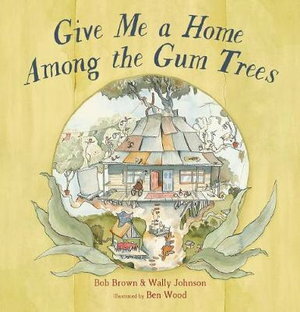 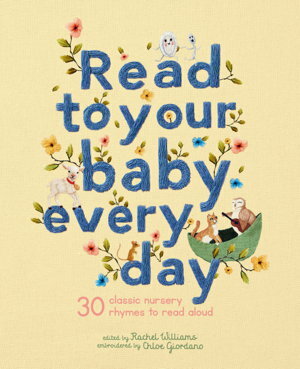 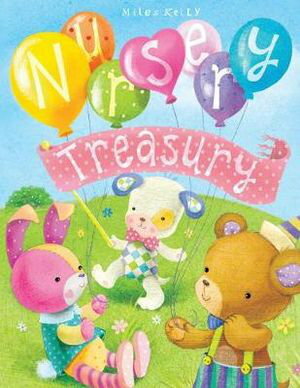 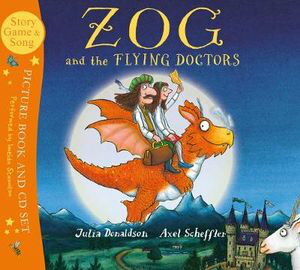 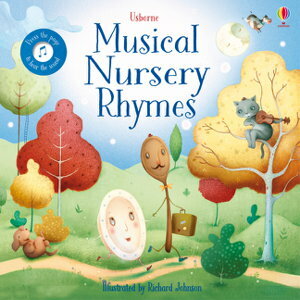 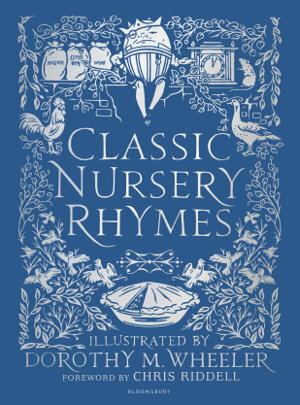 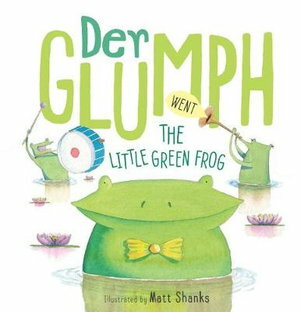 A magnificently illustrated sound book which includes seven well-loved classic nursery rhymes. 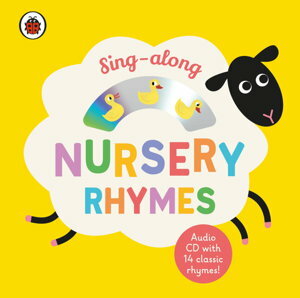 Press the button on every page to hear the charming tunes.